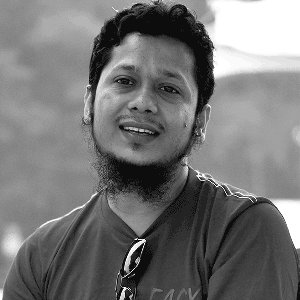 There are many companies providing medicine shop management software in Bangladesh. Extreme Solutions has been providing POS (Point of Sales) software named ExtremePOS since 2008. Specifically providing the shop management system to superstores, pharmacy, distribution house, hardware & auto-parts businesses etc. 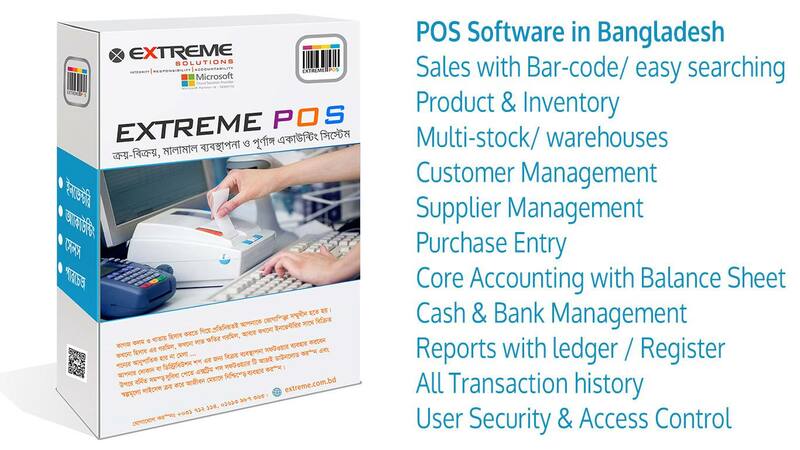 Therefore, ExtremePOS is one of the best shop management system- POS software in Bangladesh. You can install a free trial version of the windows based POS software to understand the benefits & features of the software.